I know, I know, the Living 4 Crits blog has been a bit quiet lately, but I promise that I have a really good reason. 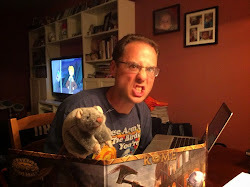 I'm already a stark raving mad Dungeon Crawl Classics fan, and I've been feverishly awaiting Mutant Crawl Classics since the Kickstarter. The opportunity to join Judge +Forrest Aguirre is truly an honor. I have to admit that I'm still fanboy'ing out a bit over the opportunity. I started listening to Glowburn right after the first episode released, and have eagerly awaited each show. I'm that lucky podcast fan who now gets to be on the show... woot! You can download all five episodes of the Glowburn podcast here, or over on iTunes. If you want to take part in all the cool "Behind the Scenes'y Stuff," there is a terrific Glowburn Community over on G+. 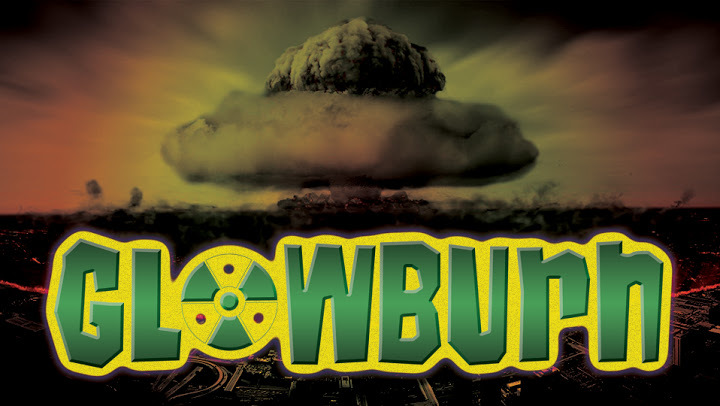 If you are a Twitter user, go follow @Glowburn. Seriously, go do it now. So go check out me and Judge Forrest on Glowburn, and if you like what you hear please spread the word!